Please fill out the following information to contact us. availability are subject to change without notice. 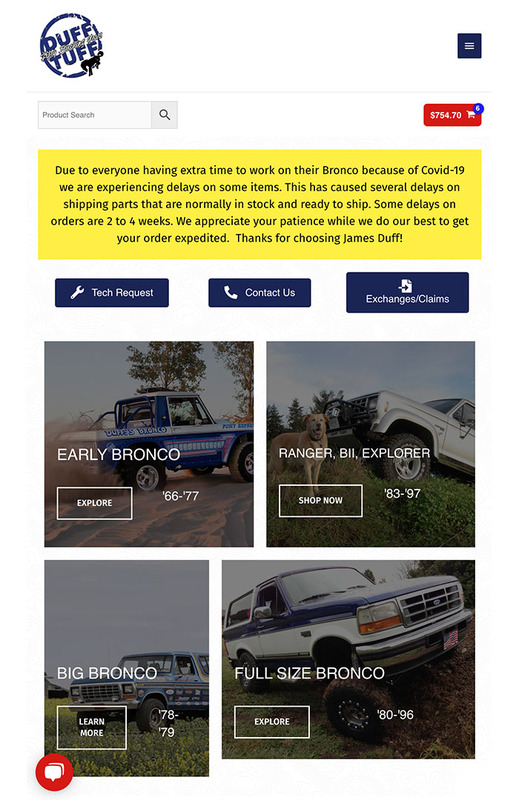 FORD BRONCO II & FORD RANGER PARTS & ACCESSORIES SPECIALISTS!